The sacking of James Gunn was heard 'round the world. Upon the discovery of dubious "jokes" from years gone by, Disney pulled the plug on the longtime Guardians director, who many attributed to being a defining voice behind the breakout franchise. The move was met with resistance and in some cases outright displeasure from the cast. Dave Bautista even threatened to outright leave. Unfortunately for Gunn's loyal supporters, the Mouse remained steadfast in their decision. 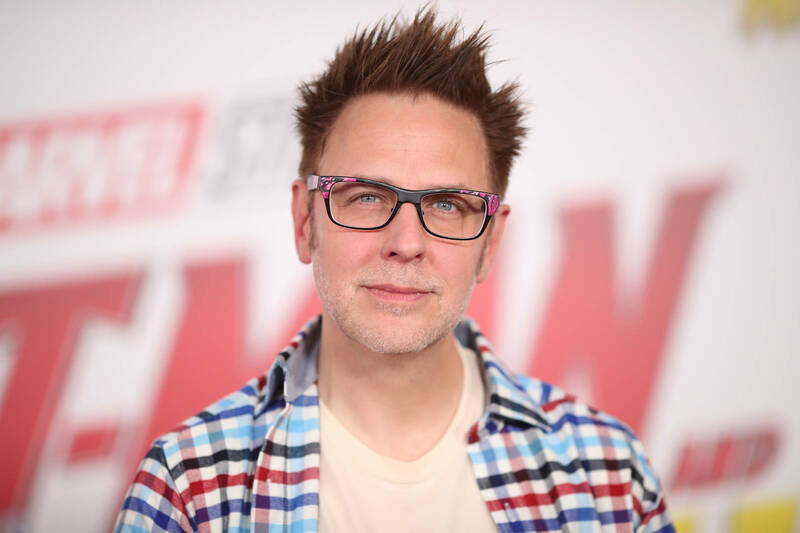 The project was to move forward with Gunn as a director.